The recording on this CD was created on October 29th and 31st, 1980 in the living room of Lucier's house at 7 Miles Avenue, Middletown. The material was recorded on a Nagra tape recorder with an Electro-Voice 635 dynamic microphone and played back on one channel of a Revox A77 tape recorder, Dynaco amplifier and a KLH Model Six loudspeaker. 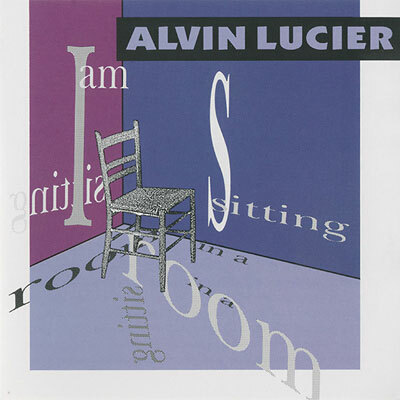 It consists of thirty-two repetitions of a simple paragraph of text, spoken by Alvin Lucier. Originally released on LP as VR 1013 in 1981.